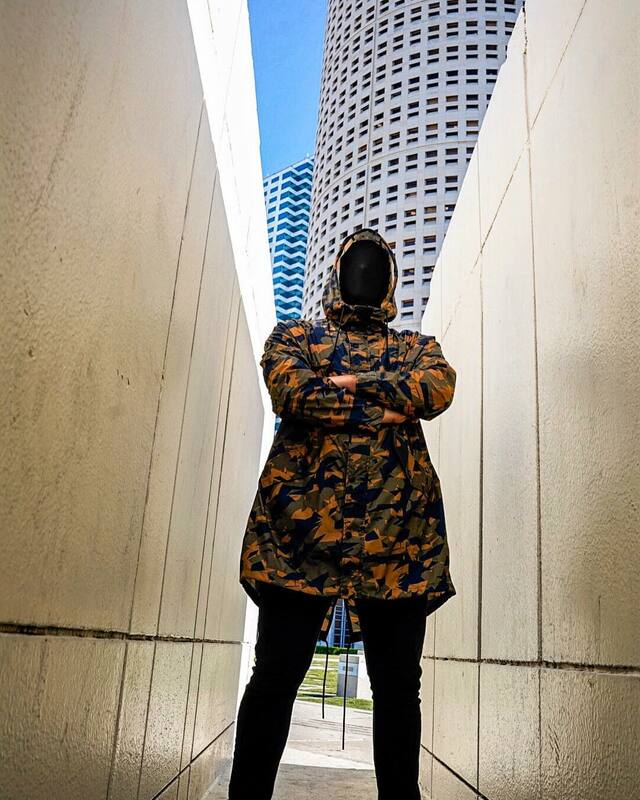 Anonymous producer Bonez drops, “Body Bag” a gritty track anyone can get down and dirty with. “Body Bag” acts as the follow up to his debut single “ILTWYD”. The debut track served as the anonymous producer’s identity, and showcased the artists musical craft towards house. “Body Bag” goes to demonstrate the additional musical styles and influences that have gone to create the Bonez sound. “Body Bag” is crafted with a gritty combination of bass house synths and a 2010 early electro-house undertone. The track is first of many tunes from the anonymous producer in 2019, and is sure spark some curiosity towards the project.